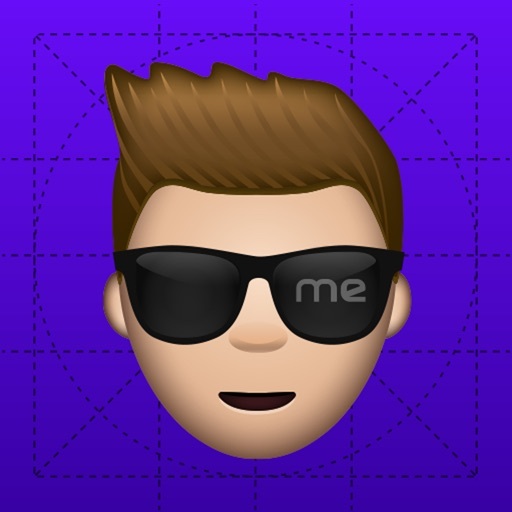 Ever wished you had your own custom emoji? 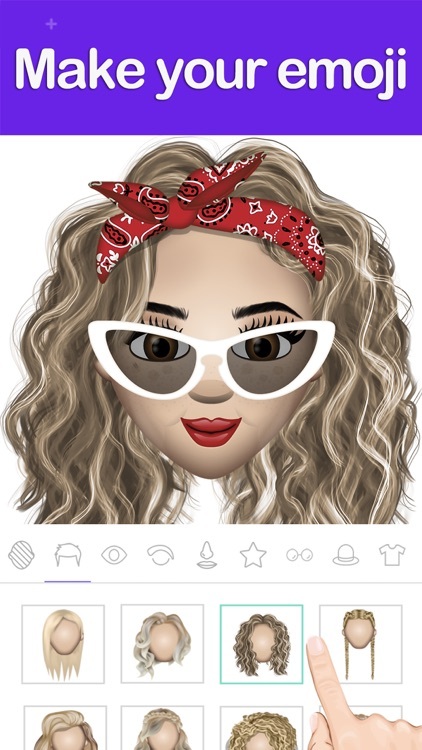 NOW, you can with Moji Edit! 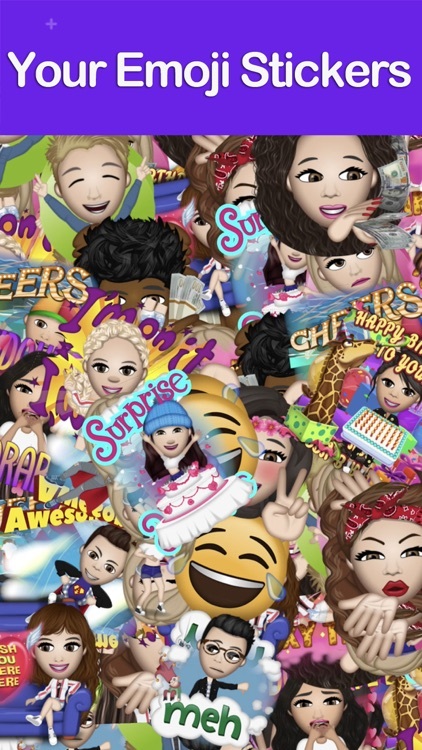 With over 1500 attributes, you’ll be able to create your ultra personalized, 100% custom emoji. 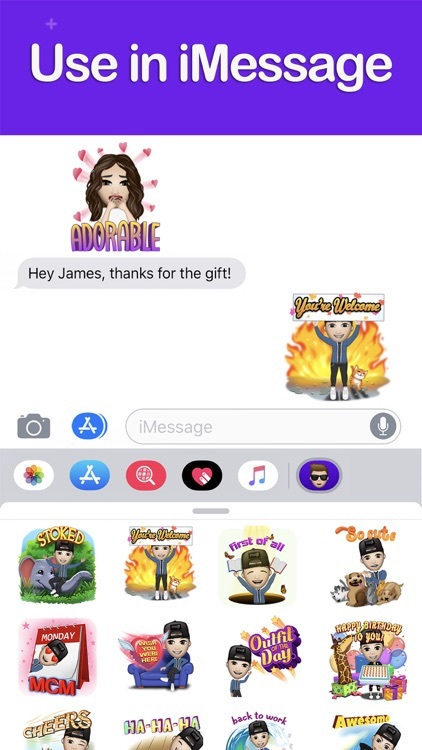 Plus, take your texting game to a whole new level with your personal emoji stickers to use within iMessage, Instagram, Facebook, Twitter and many other apps. 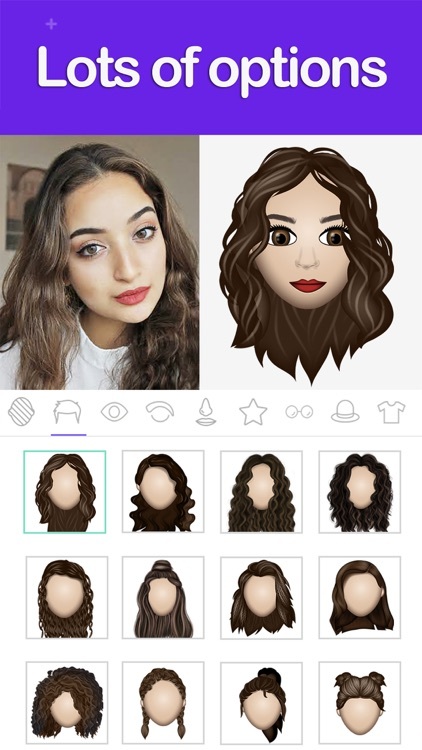 + Over 1500 emoji attributes to make your avatar look just like you! + Hundreds of emojis, all featuring you! 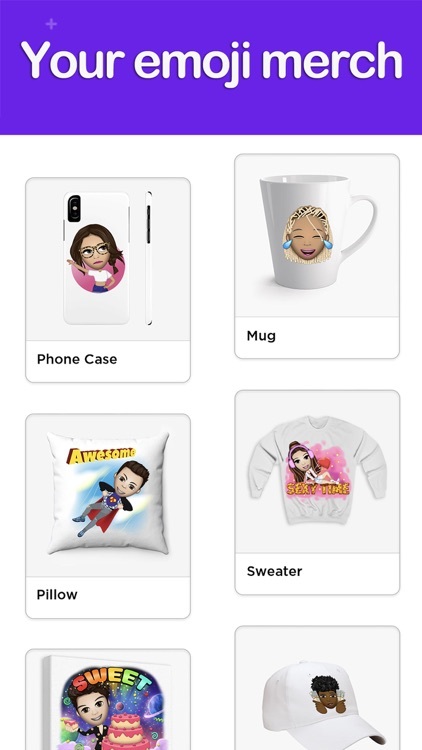 + A huge collection of stickers for every mood & every occasion. 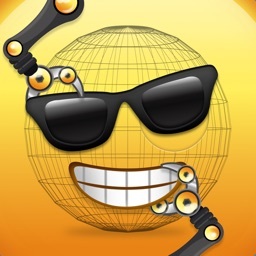 + Share and send your emoji directly through your keyboard. Don't miss out on regular content updates! DOWNLOAD to get your emoji NOW! 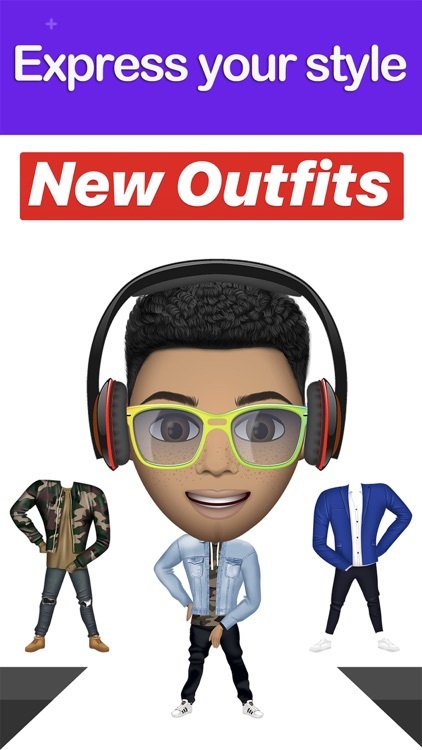 - You can subscribe to unlimited access for pro features including unlimited avatars, exclusive emoji content and tons of outfits and accessories. 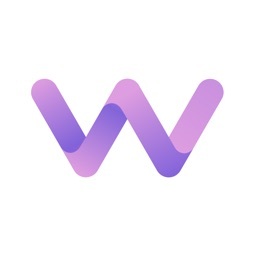 - Unlimited Access Weekly offers unlimited usage and UNLOCKS all features and removes ads for $9.99* weekly with three day free trial. 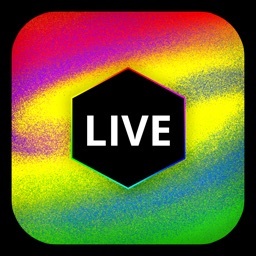 - Unlimited Access Monthly offers unlimited usage and UNLOCKS all features and removes ads for $14.99* monthly with three day free trial. 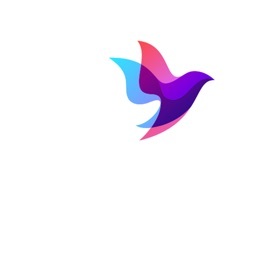 - Unlimited Access Yearly offers unlimited usage and UNLOCKS all features and removes ads for $49.99* yearly with three day free trial. - Payment will be charged to iTunes Account at the confirmation of purchase. - Account will be charged for renewal within 24-hours prior to the end of the current period, and identify the cost of renewal. converted to your local currency of residence. The prices are equal to “Apple’s App Store Matrix” which determines the equivalent subscription price in USD. 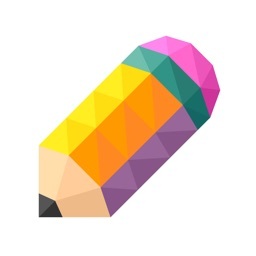 All content, resources and designs contained in the Moji Edit application are the sole property of Double Trouble Creatives and are protected under copyright and intellectual property laws. Any unauthorised use or breach of our copyright may result in legal consequences.